The LaFontaine Automotive Group is showing customers its environmental credentials thanks to a new “Green Dealer Recognition” program through General Motors. According to the automaker, both LaFontaine Chevrolet and LaFontaine Cadillac Buick GMC have a proven track record in areas such as energy reduction, renewable energy use, water conservation efforts, recycling and community outreach. The building temperature for employees and guests of LaFontaine Cadillac Buick GMC is controlled by a geothermal comfort system. 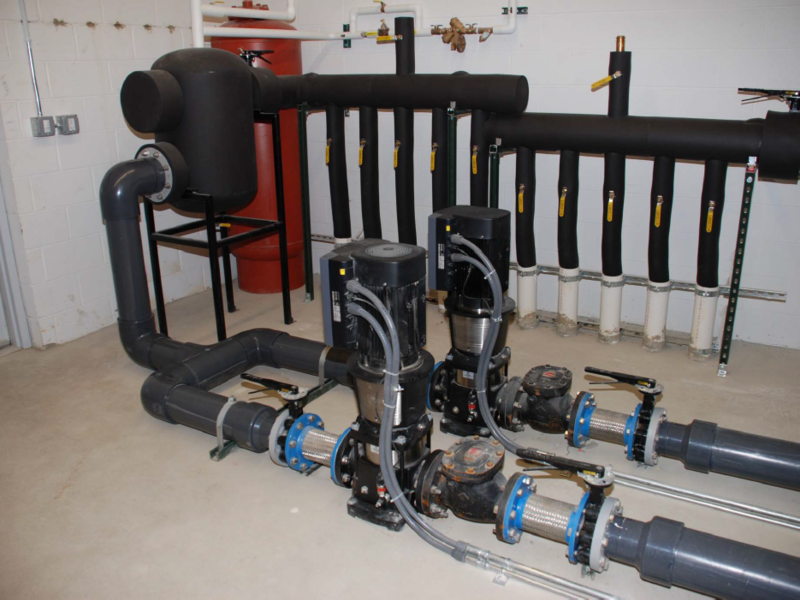 What is the benefit of going with geothermal system? Not only are geothermal systems recognized as the most environmentally friendly way to heat and cool a building but unlike other comfort systems – geothermal does not emit carbon dioxide, carbon monoxide, or other greenhouse gasses which contribute to air quality pollution. Also worth considering is because geothermal systems don’t require a lot of electricity, they help reduce peak grid demand and the need for more electric generating plants. 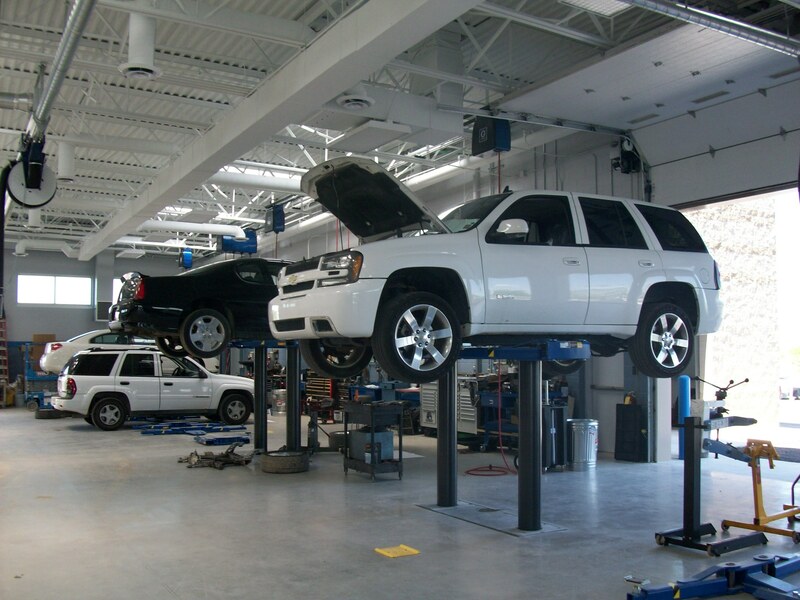 Recycled vegetable oil lubricates the moving parts in the hydraulic lifts at LaFontaine Chevrolet. When we think about recycling, most of us think about carrying their recycling bin to the curb each week or purchasing products made with recycled content. Both LaFontaine Chevrolet and LaFontaine Cadillac Buick GMC feature more than just an environmentally friendly way for guests and employees to discard empty containers. LaFontaine Cadillac Buick GMC features a windmill and retention pond. 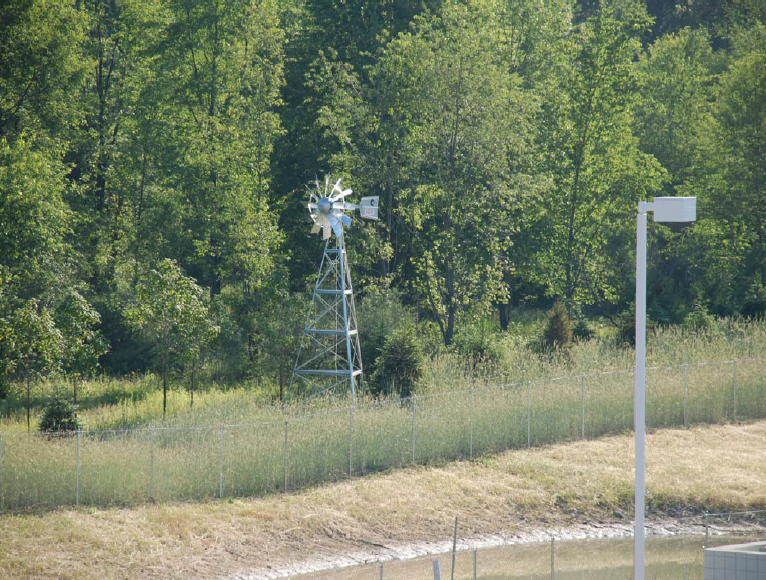 Situated behind the main LaFontaine Cadillac Buick GMC facility you’ll find both a windmill and a retention pond that work in tandem as a renewable energy source and means of conserving water. The retention pond was put in place to to not just collect rainwater and ground water, but to collect the runoff water from the building’s expansive roof. From there, the retention pond is able to provide the water for the irrigation system used during the spring and summer months. What powers it all? The windmill, of course! By harnessing the power of the wind, the windmill is able to generate enough power to keep the irrigation system running smoothly and efficiently all season long. By building environmentally friendly dealerships, we create a culture that people can believe in. From our employees, to our customers, to the community – everyone is proud of what we’ve accomplished. Dealerships complete a performance assessment that GM’s green dealer support team validates and evaluates against specific criteria. A dealer’s continuous improvement year after year will lead to ongoing annual recognition. We think customers should know all the behind-the-scenes efforts our dealerships make to leave a smaller footprint on their communities. The new Green Dealer Recognition program aligns with GM’s companywide efforts to reduce its environmental footprint and green its supply chain. GM designed the program to encourage dealers to continue these voluntary efforts and build a network for sharing best practices to help others begin or advance their sustainability journey. Back in 2007 when the LaFontaine’s began considering building a state-of-the-art facility for their Cadillac, Buick and GMC dealerships there were a few “must-have” items on the family’s wish list. The new facility had to feature unique customer amenities, it had to be a destination, it had to offer an amazing customer experience and it had to be Green. When the building was completed June of 2008 each of the items on the wish list were indeed a part of the all-new LaFontaine Cadillac Buck GMC – which became affectionately known as “The Green Store”. The Green Store was General Motors first Gold LEED Certified dealership, and it set a new standard for how the LaFontaine Family would build future facilities. When you walk into LaFontaine Chevrolet in Dexter, Michigan – it looks pretty much like any other Chevy dealership. But what you don’t see behind the scenes is the effort and technology that was put in place to make LaFontaine Chevrolet the first Silver LEED Certified Chevy Dealership in the country. 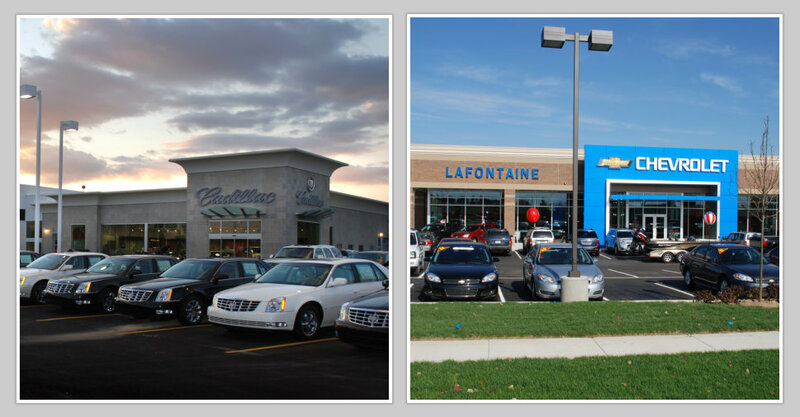 With advanced LED lighting, HVAC, and renewable energy systems in place to cut energy and environmental costs – LaFontaine Chevrolet continues the quest of the LaFontaine Family to bring environmentally friendly initiatives to the communities where their dealerships reside. Have questions about our environment and sustainability initiatives or would you like to tour one of our facilities? 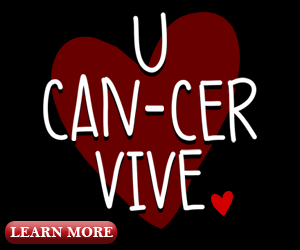 Feel free to send us an email and we’ll be happy to help you out. What are your thoughts on our Green Dealerships? Share your thoughts in the comments section below.